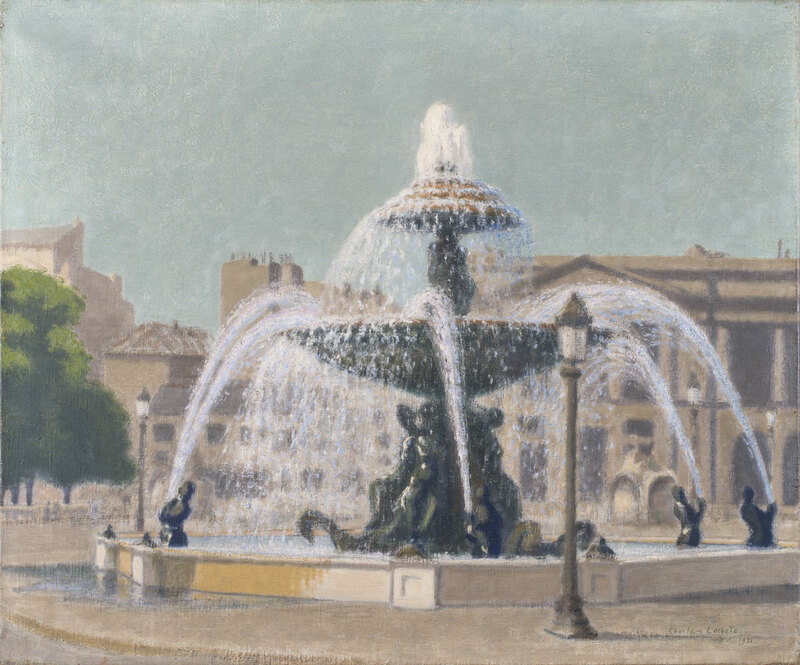 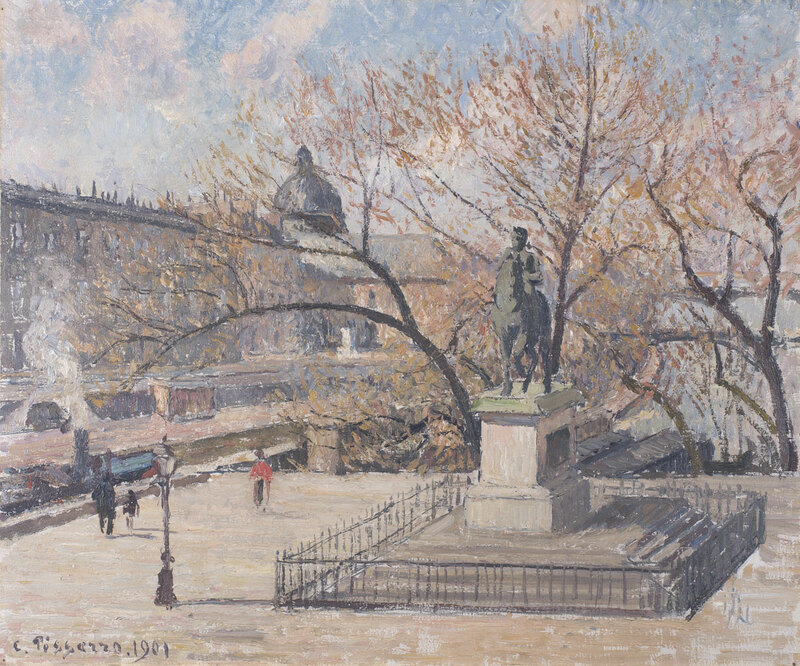 MuMa welcomes ten new paintings from the collection of Olivier Senn (1864-1959), an art connoisseur from Le Havre. 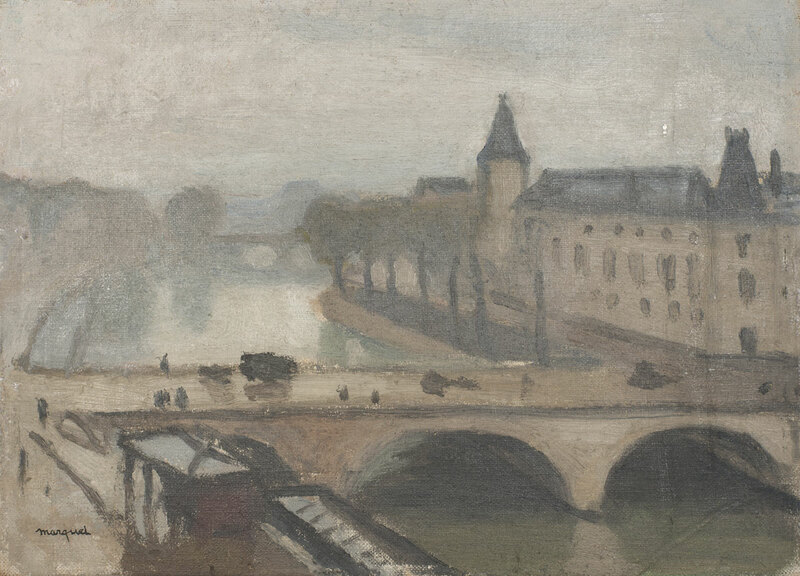 A generous donation from his grandson by marriage, Pierre-Maurice Mathey, these paintings are a coherent addition to the collection donated by Hélène Senn-Foulds in 2004. 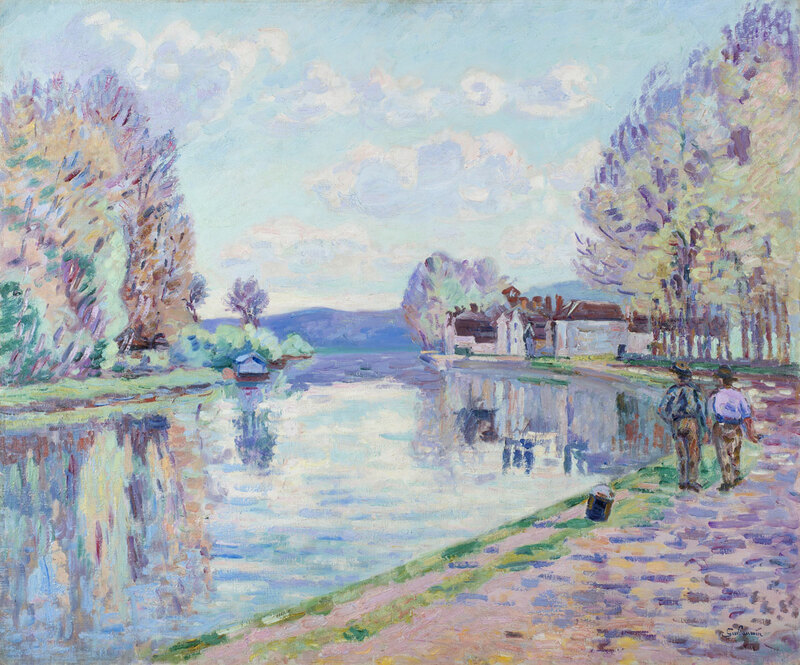 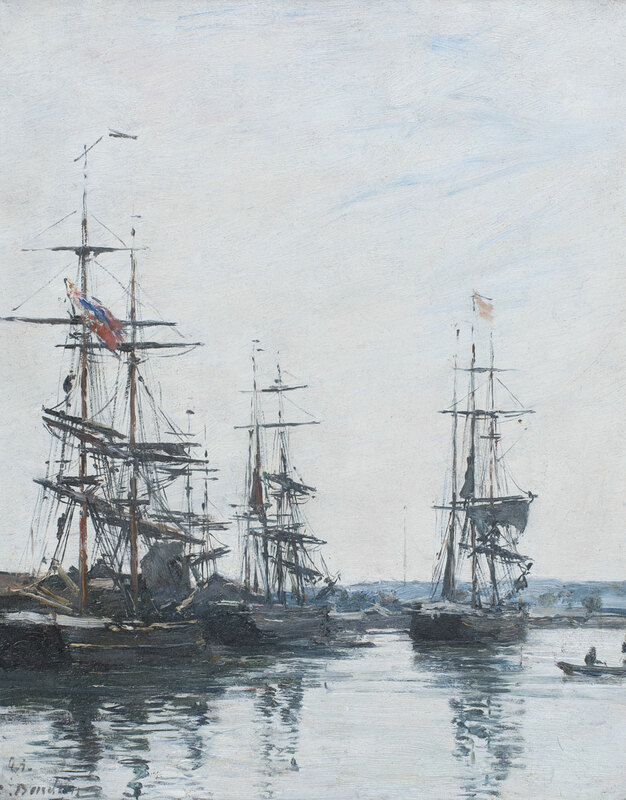 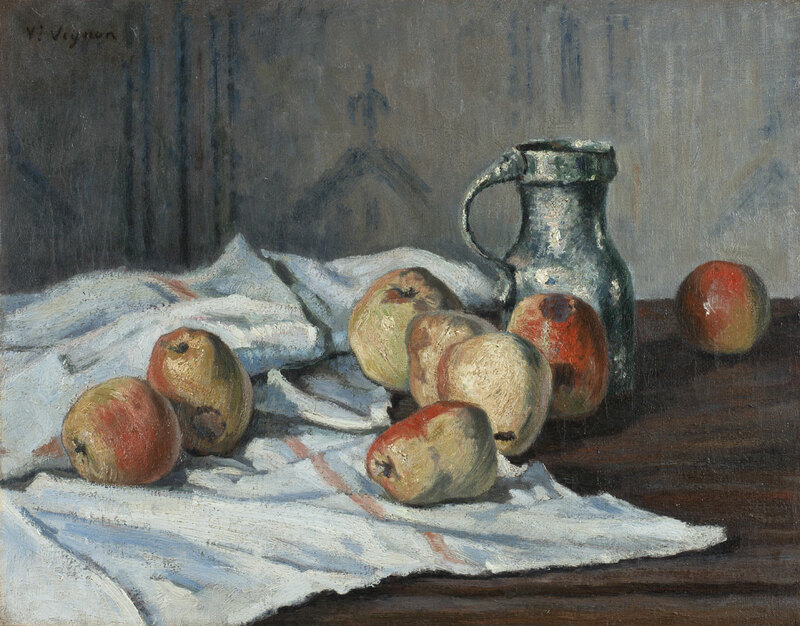 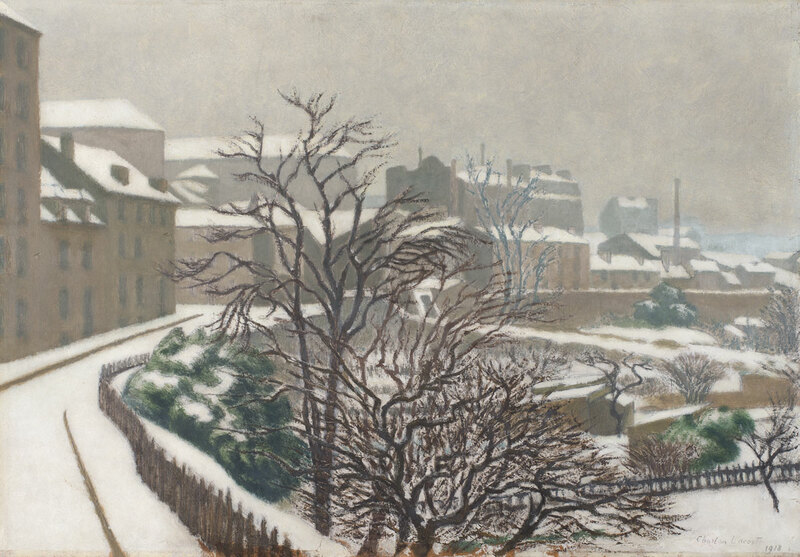 The new donation confirms Olivier Senn's interest in artists such as Eugène Boudin, Camille Pissarro, Armand Guillaumin, Henri-Edmond Cross and Albert Marquet, having purchased a substantial number of their works either directly from the artists themselves (Marquet, Guillaumin), or from galleries and public auctions. 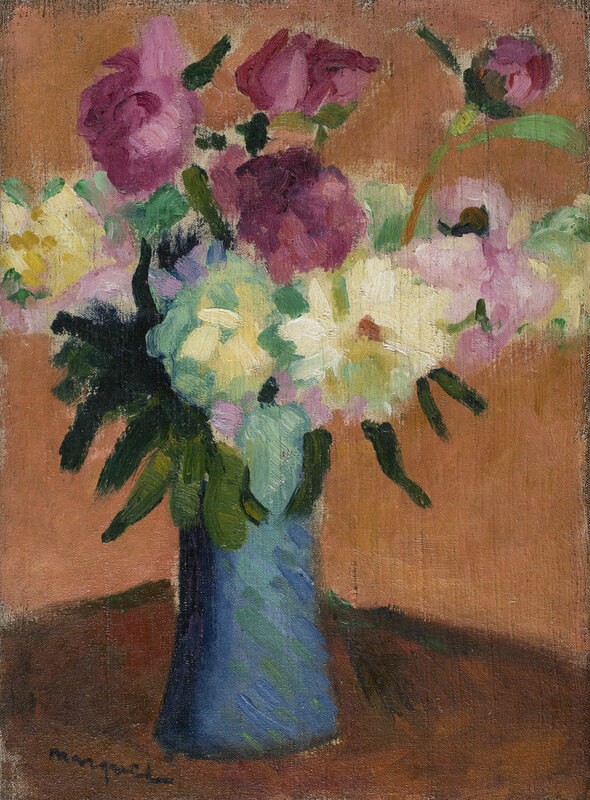 It shows the great care the collector took to acquire significant pieces spanning the entire career of certain artists. 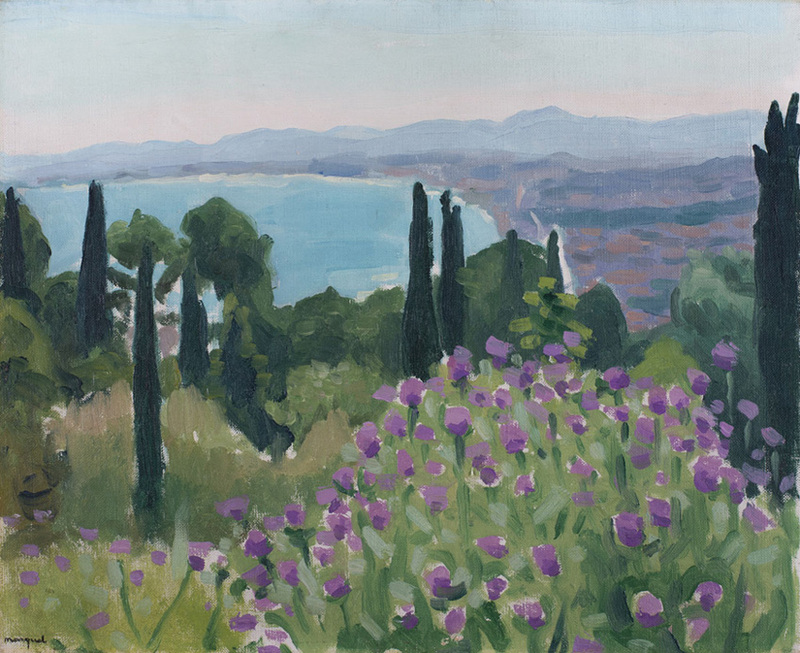 Marquet, for example, is represented by a still life from his youth, a view of Paris from 1914-1918 and a landscape from the North African series of 1921. 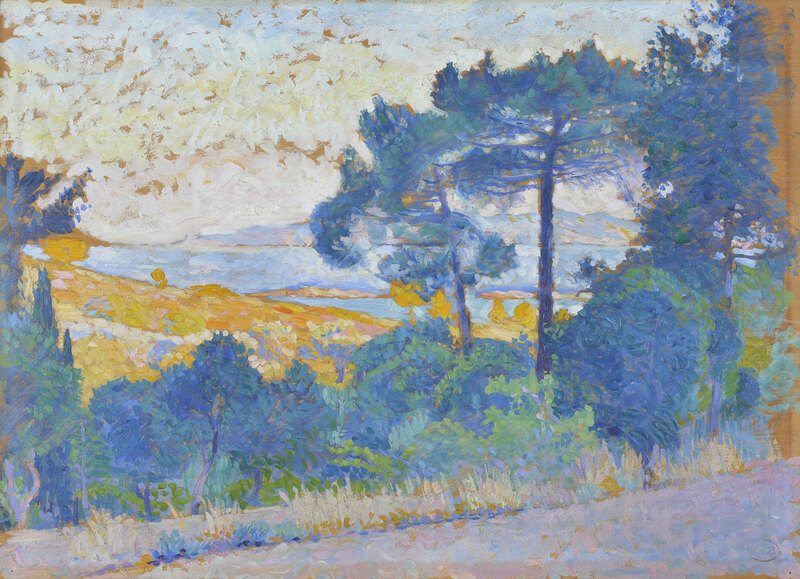 New names emerge with Victor Vignon, an Impressionist painter who was close to Guillaumin, Cézanne and Pissarro, or Charles Lacoste, whose painting Senn undoubtedly acquired later and suggests a new interest of the collector for Symbolist art.